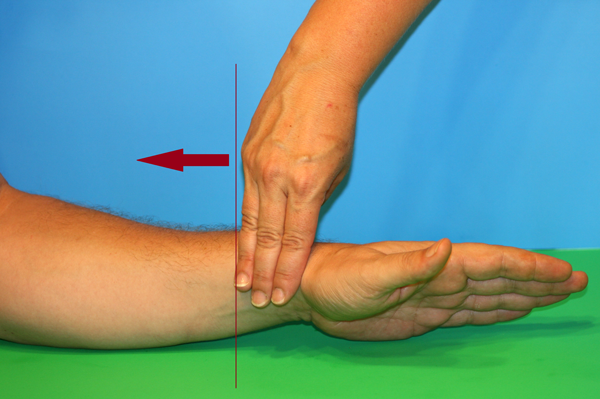 A prudent clinician can avoid nerve damage to the lower radial and median nerves by simple land marking techniques. The segment of the cephalic vein up to 3 inches above the wrist should be avoided. Place your index, middle and ring fingers at the crease of the wrist at the base of the thumb, and insert the catheter above your fingers to avoid radial nerve damage. 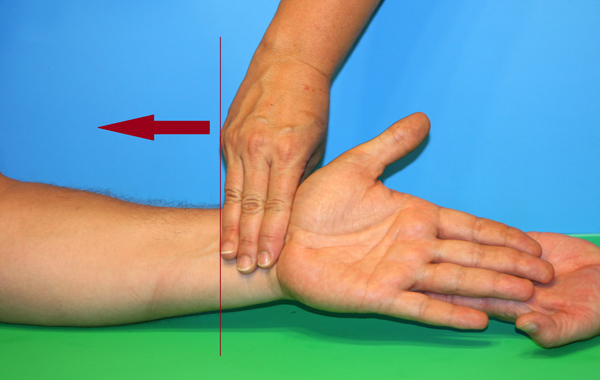 The same 3 - finger technique should be used in the lower palmar aspect of the wrist to avoid median nerve damage from inadvertent contact. Copyright © 2012-2014 PharMerica, Inc. All Rights Reserved.